Web and mobile applications offer brands a wealth of possibilities and opportunities to engage their customers on numerous fronts. Likewise, businesses are making use of apps to improve their business processes and communication while enjoying the flexibility of mobility. We create custom web and mobile apps whose uses range from entertainment, productivity and utility, to data collection, communication and collaboration. Let our talented UX and UI designers create the perfect app for your business. Give us a call at 602-424-0914 to talk about your specific needs and goals. For many companies, a typical website ranges from a lead generation tool to a digital storefront with ecommerce capability. But your website has so much more value to offer you, your customers and your partners. We design custom web applications that power, streamline and organize your business so that you can focus on delivering the best service to your customers. We design and develop mobile apps for both business applications and consumer-facing products and services. 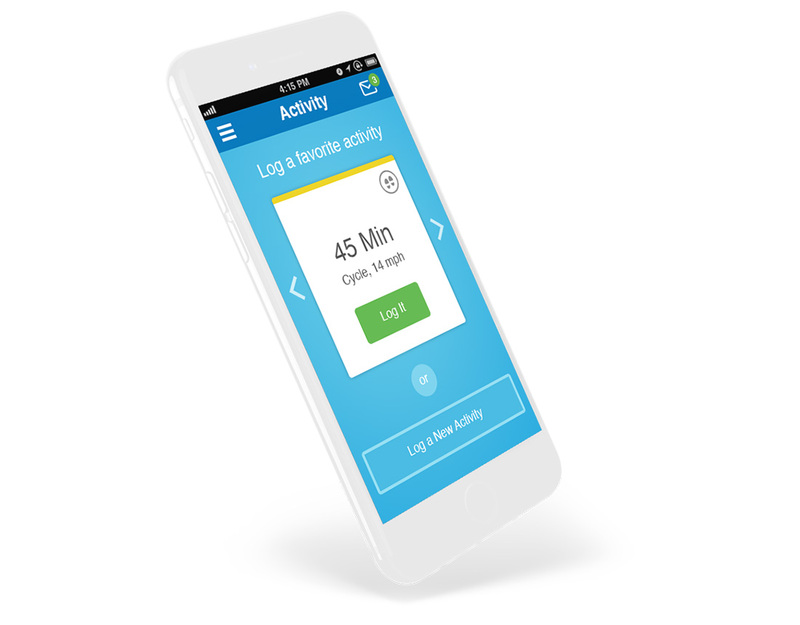 So whether you're trying to incorporate mobility into your existing business processes, or you have the latest and greatest idea for a consumer app, we can help. We also offer consulting and strategy services to give you an objective and realistic assessment of your market, available technology and opportunities to market your product. We form your vision into a plan of action to design, develop and market the app. 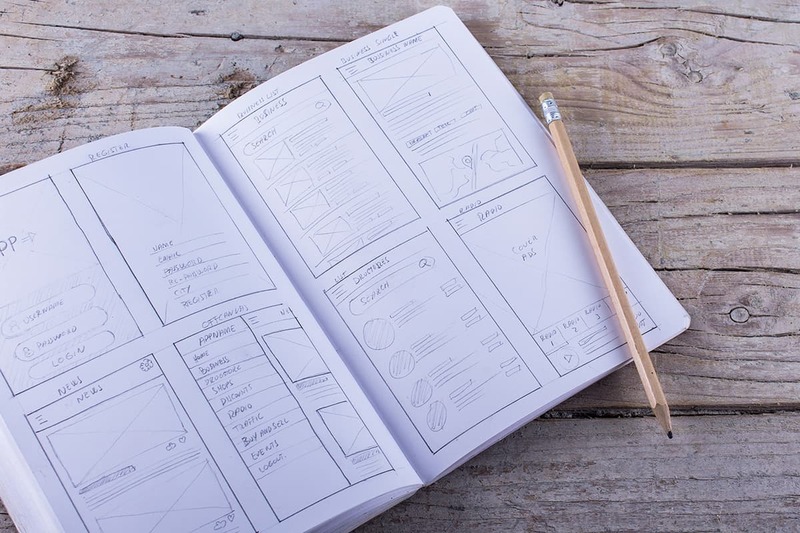 With a focus on delighting your users, we storyboard the flow and usability of the app. 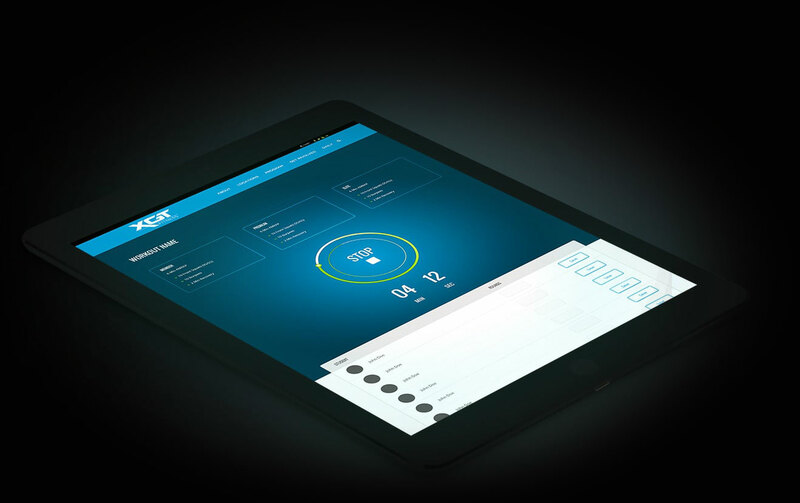 We tackle each screen in detail and present to you an interactive prototype of the app. Finally, we design the graphical look and feel and branding of your new app. 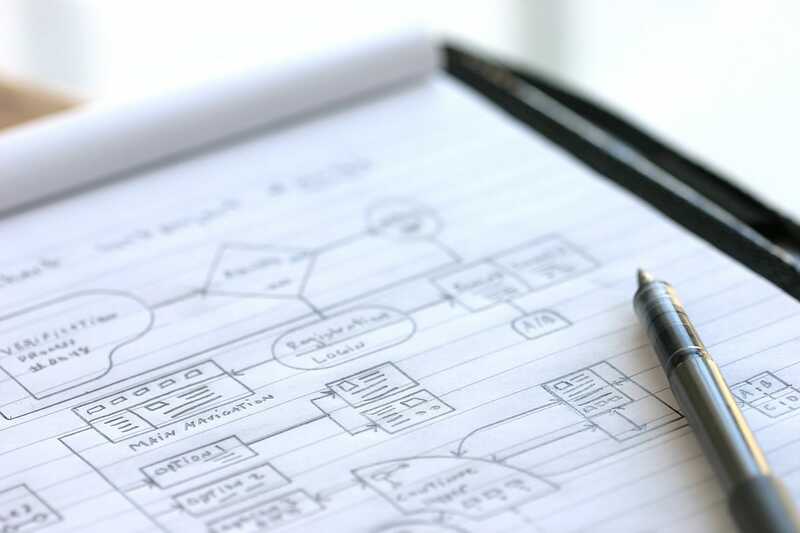 Product strategy, user experience design and interface design are three of our core capabilities. Since 2003, we have earned a reputation for being one of Glendale's most effective and trusted app and software design companies. We design everything in-house, right here in Arizona -- absolutely no outsourcing -- to provide you the best service and end product possible. If you have an idea for a custom web application or mobile app, you've come to the right place! Give us a call at 602-424-0914 or send us a quick email to collaborate on an awesome app solution that meets your goals and budget.